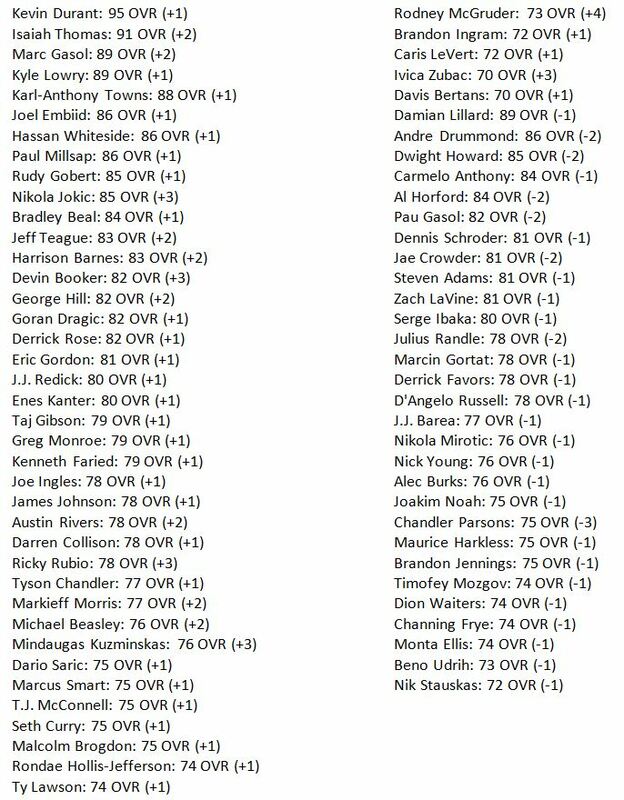 In January 20, the NBA 2K official twitter account released a picture which contains the latest roster update, and we can see there are lots of players have their rating changed. What make things interesting is that Isaiah Thomas got a 91 OVR. 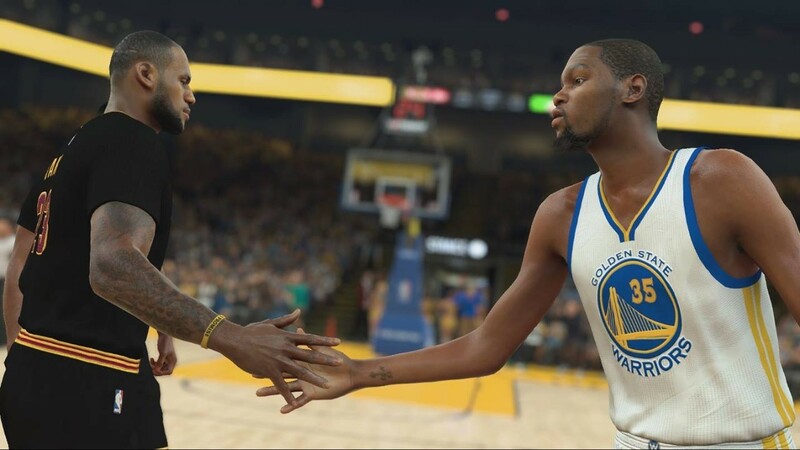 Players joked that maybe 2K were looking at Thomas' twitter in which he complaint that his performances in NBA 2K17 are not realistic. But some players think that he still won't hit anything in the paint though, "Height matters too much in this game." they said. In this time's update, Joel Embiid up to an 86. Players states that maybe there can finally be a fun non-Shaq center to play as on the East in all-star team-up soon. Plus, Brandon Ingram have a 72 OVR in league but we think he deserves more of an upgrade for his performance after the past couple of games. Hope he can get an upgrade later, after all, changes most likely happen after weeks of the same type of consistent play.